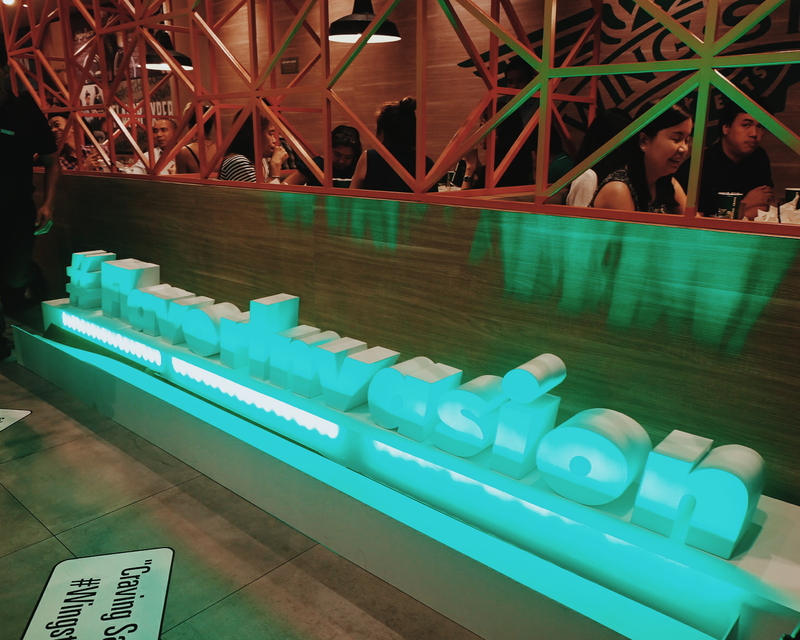 Wingstop Glorietta was transformed into a bar-slash-party-place once again for the launch of Wingstop Brand Ambassadors. 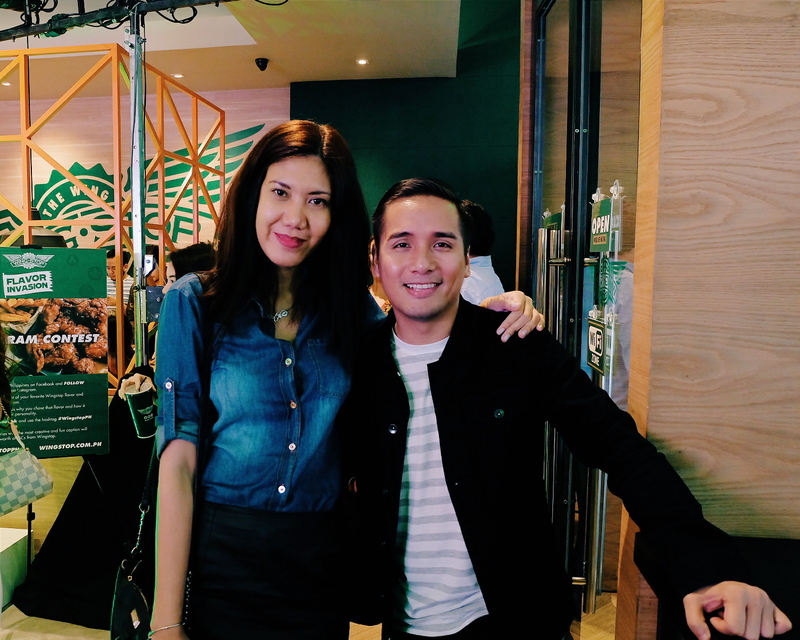 I was there to party and support the brand and blogger friends who is part of the Wingstop Influencer roster. Yes, I love chicken. I feel like Fried Chicken would always save me if I don't like what my mom has prepared for lunch (or dinner). But the usual Fried Chicken can gets boring if you would eat it 7x a week. 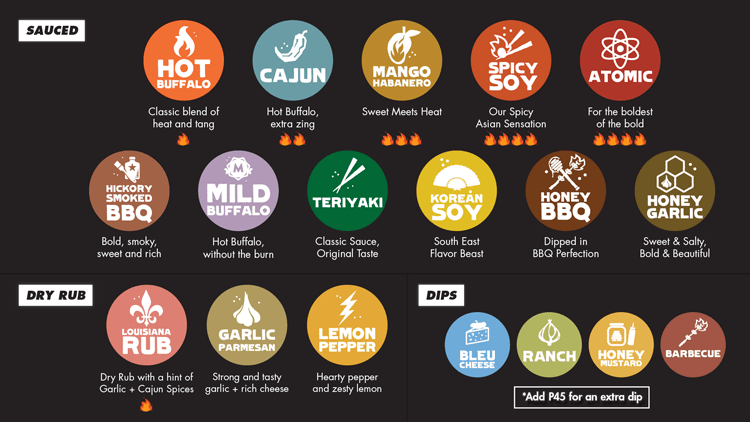 Thankfully, Wingstop has 14 Flavors inspired by different flavors to ensure that there is always something for everyone. 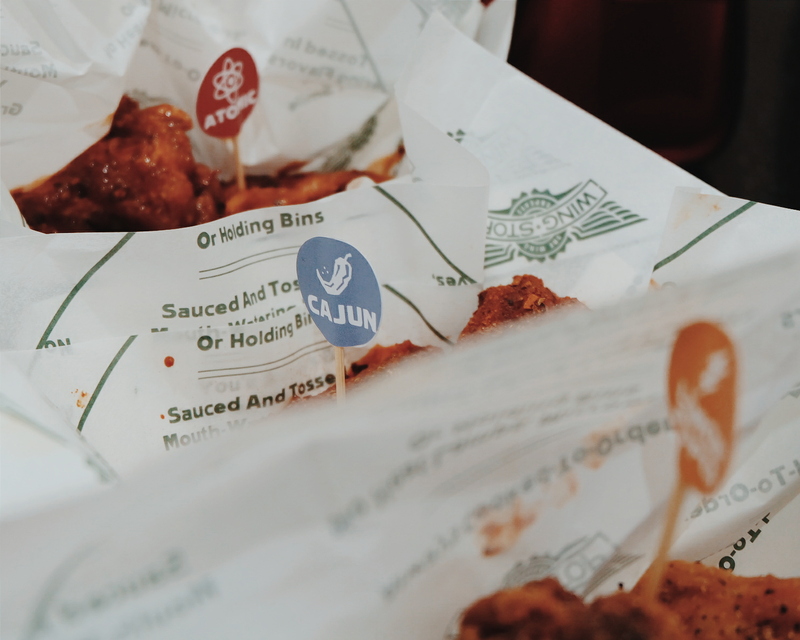 Wingstop launched a one-of-a-kind digital exhibit featuring some of the most influential individuals from a range of industries to represent each flavor. The better deal, Wingstop is giving you more in Wingstop Flavor Invasion through the Flavor Pass. Available from May 23 to August 31, 2016, the Flavor Pass is redeemable with any single receipt purchase at any Wingstop store. Collect stamps for every flavor that you try and earn yourself P1,000 gift certificates for every Flavor Pass that you complete. Customers get extra wings with every purchase of the Classic or Batter-Fried Wings. So if your appetite requires a 5-piece, you get 1 piece free. If you’re craving for a 7-piece, you get 2 wings for free and if you order an 11-piece, you get 3 free wings with your purchase! We invaded Wingstop for some good chicken and drinks. 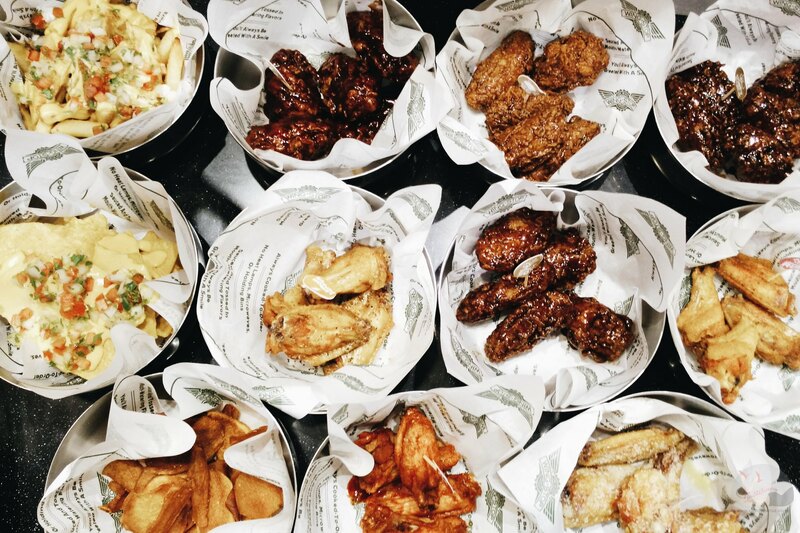 Which Wingstop Flavor is your favorite? 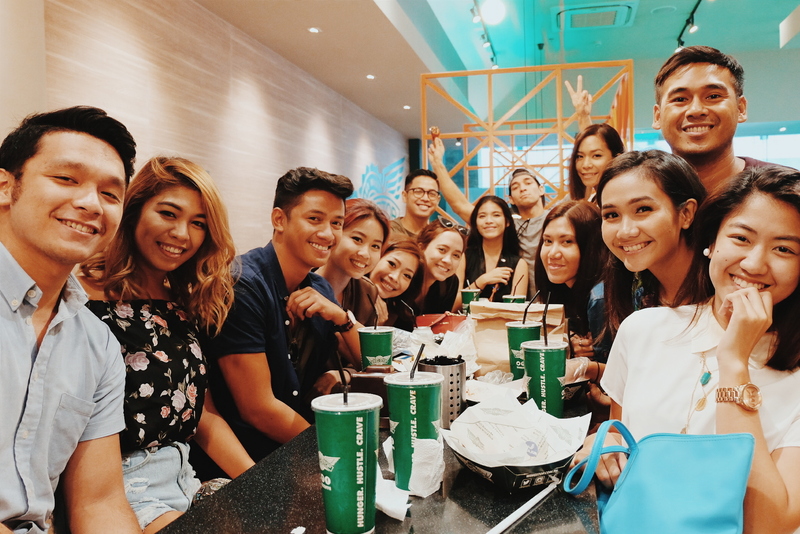 Follow Wingstop Philippines on Facebook and @wingstopph on Instagram and Twitter.